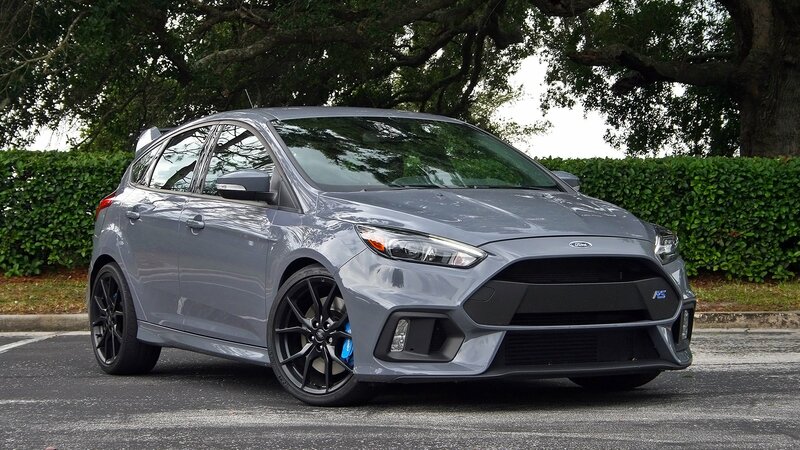 Just letting all the FocusRS members know that I am running a super gnarly sale on the StopTech Slotted or Drilled Aero rotors with special pricing for forum members and free shipping (lower 48 states)! I GUARANTEE LOWEST PRICE and if you find it lower (minus eBay or used) I will match/beat that price! I have Slotted or Drilled Aero rotors for the front and I can also match you up with the StopTech Slotted or drilled rotors for the rear! I also have them with or without zinc coating! If that's 816, I'm dying here! Thats a good deal! 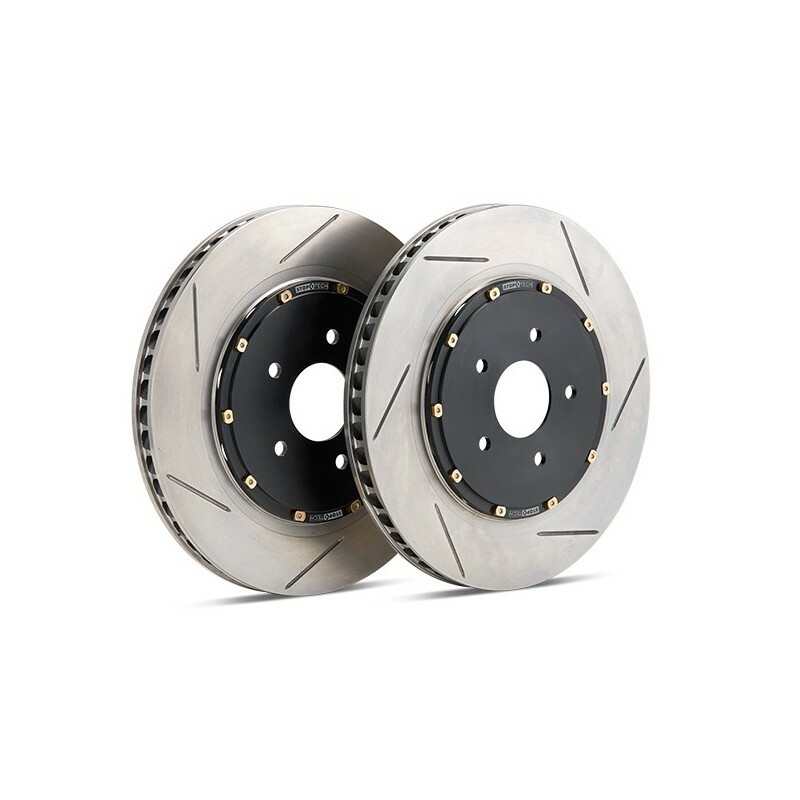 @FLBlue1265 , I definitely have SUPER gnarly deals on the StopTech Aero rotors!